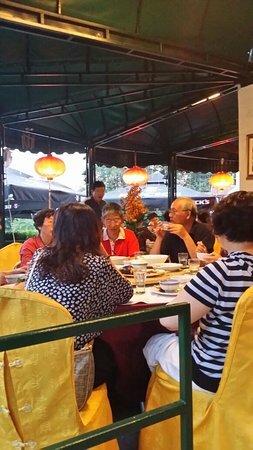 There aren't enough food, service, value or atmosphere ratings for Stari Hong Kong, Serbia yet. Be one of the first to write a review! 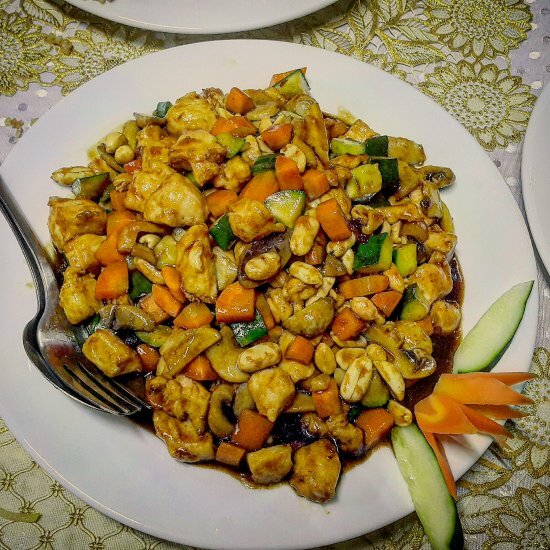 Authentic Chinese food with real Chinese cooks - made fresh with a garden variety Chinese menu. Good service. Relaxed, informal atmosphere. Nothing to write home about but ok if you want Chinese food and don't have time to venture out elsewhere. Get quick answers from Stari Hong Kong staff and past visitors.